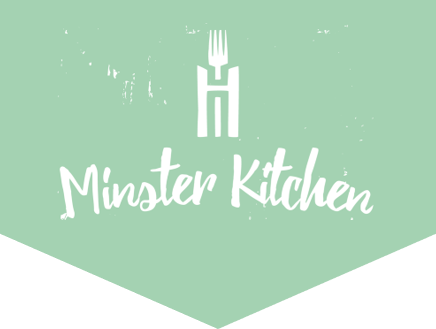 Enjoy a wonderful selection of cakes, biscuits, scones, light lunches, savouries and soups, served by our welcoming Minster Kitchen team. We are proud to serve delicious fair trade tea and coffee, along with loose leaf teas and cold drinks in the magnificent setting of 700 year old medieval church. Last orders are at 4:30pm. Our Minster Shop is run by a team of committed and friendly staff and volunteers. We stock a range of stationery, books, gifts and unique souvenirs to remember your visit.